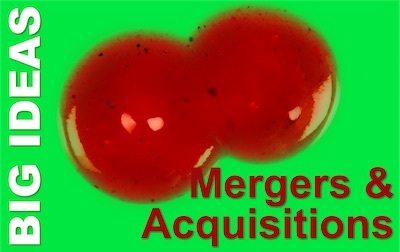 Mergers and Acquisitions – usually shortened to M&A – are a part of business life. 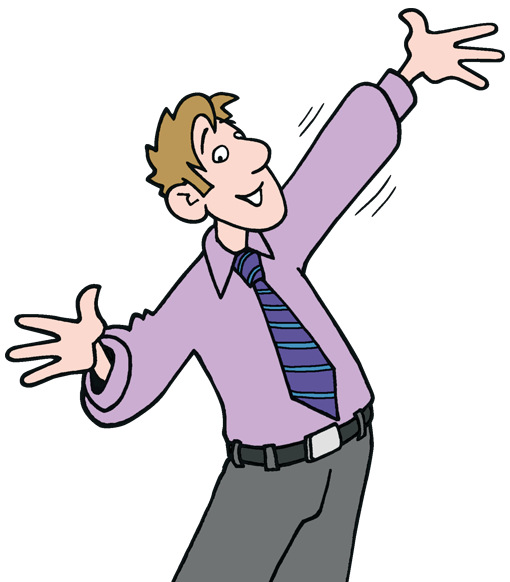 Owners and leaders see them as a way to grow their businesses, with the hope of making them more profitable. They are intense, hard work, and risky ventures. Half of them fail to deliver the returns that the analysts predict. For hundreds of years, there has been little to challenge traditional hierarchies for their ability to organise at scale. 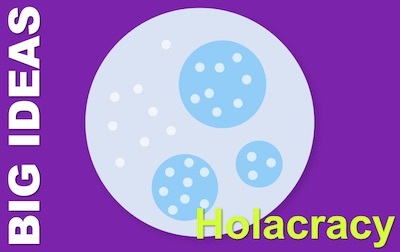 Holacracy is doing just that. It’s a form of Adhocracy, which we covered in an earlier article. 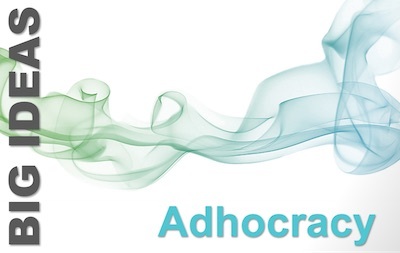 But, whilst we are way past ‘peak adhocracy’, it seems that holacracy is is thriving. Holacracy is a modern attempt to reform traditional hierarchies. It keeps the aspect of senior level overviews and subordinate focus. But it gives a far greater autonomy to individuals, and a more substantial decision authority to small teams at the focus of operations and change. It’s often more honoured in the breach than in the observance. 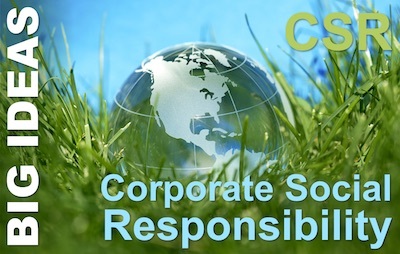 But, CSR (or Corporate Social Responsibility) has moved from a ‘nice to have’ add-on to being an obligation many of the world’s largest corporations are embracing. Yet, while some do it with relish, others display more reticence. And it sometimes seems that no two of them have the same interpretation of what it means. After all, the centuries old profit motive is easy to define and straightforward to measure. But social responsibility… Is that about development, fairness, environmentalism, or what? It turns out that it’s a bit of everything. Management literature is chock-full of books about the best companies and how to emulate them. Arguably the best of all these books is Tom Peters’ and Robert Waterman’s In Search of Excellence. After 35 years, the book remains in print and, while some of its exemplars have not proved to show such enduring excellence, the ideas persist. We have covered Tom Peters in some depth in an earlier Pocketblog. He was born in 1942 and went to Cornell University on a US Navy scholarship. He earned a bachelor’s degree in Civil Engineering and served for four years in the US Navy. Following that, he got a PhD in Organisational Behaviour from Stanford University. In 1974, he joined US management consulting firm McKinsey in their San Fransisco office, quickly becoming a partner. There, he took on a major research project looking at the organisational and implementation aspects of companies, while colleagues in the New York office got the plum research project around strategy. As Peter’s project matured, long-serving McKinsey colleague, Robert Waterman, became involved, and their work morphed into the McKinsey 7S Model and then into the book, In Search of Excellence. Robert Waterman grew up in the US during the war and attended the Colorado School of Mines, where he graduated in 1958 with a Bachelor’s degree in Geophysics. He then went on to gain an MBA from Stanford University in 1961. He joined McKinsey in 1964 and remained with the firm until 1985, leaving as a senior director and a member of the Firm’s Executive Committee. He working in Australia and the San Francisco office. It was in the latter that he met and started to work with Tom Peters on the project that would become the book, In Search of Excellence. When Peters was fired from McKinsey for an article that was read as denigrating strategy in favour of operations and implementation, Waterman remained with the firm. Peters was granted 50 per cent of the royalties of the book the two were working on. McKinsey retained the 50per cent share for Waterman’s half. Eventually, this hard line rankled and Waterman left the firm. He co-founded energy firm AES, and served on a number of corporate boards. Increasingly his non-executive roles focus on not-for-profits. In researching ‘cool’ companies, Peter began to assemble a humanistic set of criteria for what made them work well. He was working against the paradigm of rigid strategic planning and financial focus. This theme would be picked up again ten years later by Kaplan and Norton. 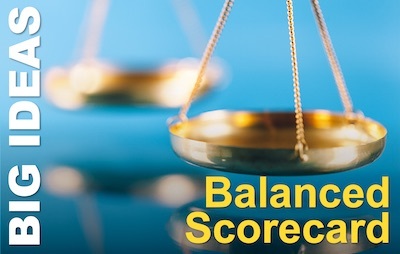 Working with Waterman and Julien Phillips, they synthesised his findings into seven mutually interacting areas of business focus that need to be addressed and co-ordinated. We have written more fully about this framework in an earlier article. In Search of Excellence evolved from unstructured research into a two-day, 700-slide seminar that Peters gave in Germany, to Siemens. Invited to do the same for PepsiCo, Peters was requested to trim down and focus his presentation. The result was eight key lessons he drew from his research. ‘Getting on with doing the job’. Rapid decision-making unhampered by bureaucracy. This has since morphed into the concept of ‘Agility’. Trying to serve each customer as an individual. This has since become business orthodoxy. Each part of the business acts as an entrepreneurial centre, rather than as a part of a machine. This creates greater innovation. Now, of course, entrepreneurialism is part of the zeitgeist. Individual contributors are the source of quality. 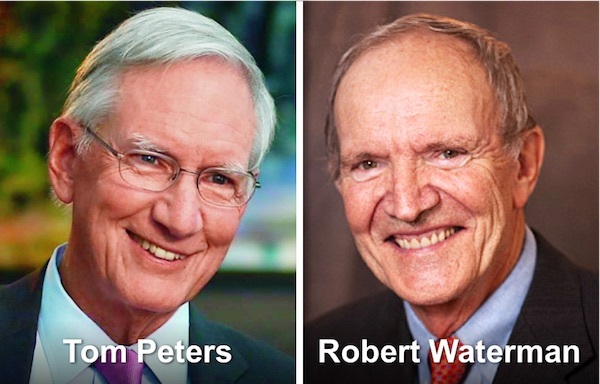 Peters and Waterman were fundamentally in the humanist management tradition. 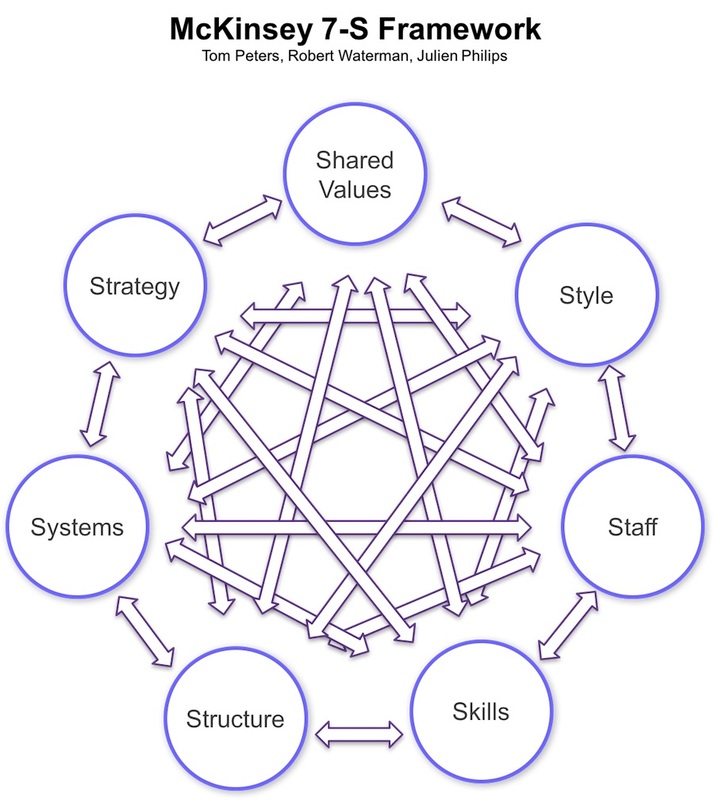 The 7-S framework started with shared vales. These need to guide everyday practice. Stay with the business that you know; your core competencies. Diversification carries big risks. Some of the best companies have small headquarters and simple process. What company or public authority has escaped the ‘Lean’ revolution? Centralised values, but autonomous operational choices combine the stability of a large organisation with the adaptability of a small one. Many start-ups are seeing the same challenge as they grow, from the opposite direction to Peters’ and Waterman’s large corporations. Both Peters and Waterman followed up the book with their own takes on what next and, in particular, addressing the shortcomings of their earlier research. But apart from one fascinating interview, I don’t think they have worked together since the two or three years of touring, following the release of their book. That’s a shame. Two remarkable minds came together and, arguably, each did their best work in collaboration with the other. In the 1980s, globalisation was the ‘Big New Thing’. Never mind that Chinese and Levantine traders had traded across half the globe at the start of the first millennium BCE. At the forefront of thinking about how multi-national corporations could organise themselves to prosper were a truly multi-national pair: an Australian, who’d worked in London and Paris and now occupied a professorship in the US, and an Indian who’d studied in the US and was a professor in France. Christopher Bartlett and Sumantra Ghoshal surveyed the way multinationals organised themselves and categorised when each of the structures would be appropriate. Their legacy is visible on our high streets, in our back-offices, in factories and in building services today. A huge proportion of the goods we use are sold by multinationals. 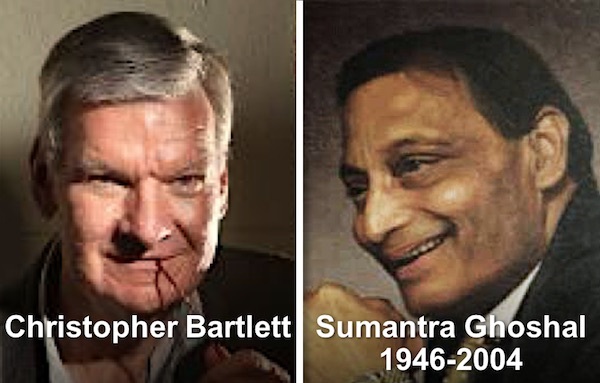 Christopher Bartlett was born in 1943, and grew up in Australia. He studies Economics at the University of Queensland, gaining a BA in 1964. He worked as a marketing manager for the Alcoa company in Australia, before becoming a consultant with the London office of McKinsey and Co, and then a General Manager in France, for Baxter Laboratories. But academia called to Bartlett, and he travelled to the US, to do a Masters (1971) and then PhD (1979) in business administration at Harvard, joining the faculty of Harvard Business School in 1979. He remained there and is not an emeritus Professor. Sumantra Ghoshal was born in Calcutta, India, in 1946. He studied Physics at Delhi University, gaining his BSc. From there, he worked from 1969 to 1981 at the Indian Oil Corporation. In 1981, a Fulbright scholarship took Ghoshal to the US, where he took a an SM at MIT in 1983, then did something extraordinary. He worked on and completed two different PhD theses at two different universities, at the same time. He was awarded a PhD by MIT in 1985 and a DBA by Harvard the next year. And in 1985, he took up a position at Insead, where he became Professor of Business Policy in 1992. Two years later, he moved to the London Business School to become Professor of Strategic Leadership. He remained there until his untimely death from brain haemorrhage in 2004. The Multinational structure is a decentralised, federal organisational structure that focuses on local markets and has only loose central control. They later called this model ‘multi-domestic’, and is most responsive to local demand. The corporation looks most like a portfolio of different companies. Now, these will be seen as band portfolios in which the brands have a lot of autonomy and much of their own infrastructure. 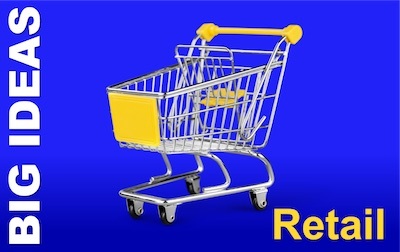 Food and drink, and household appliances are products that most need this strategy. The global organisation tries to gain maximum economies of scale by centralising as many of its functions as possible. This often results in brands sharing infrastructure and services, leading to a lot of strategic decisions being driven by functional expertise and priorities. Brands therefore become increasingly global and undifferentiated in local markets. Plant and heavy machinery, technical equipment, and raw materials production are products that most need this strategy. Here, there is a lot more centralisation than in the multi-domestic corporation. But there is also more local autonomy than in the global model. One role of the centre is to facilitate knowledge transfer among the trading divisions, so they can share technologies and achieve economies, while making some of their own choices to optimise use of domestic supply chains and expertise. Textiles, light machinery, and printing and publishing are products that most need this strategy. Their book on this topics, was the 1989 best-seller (often reprinted): Managing across Borders: A Transnational Solution. 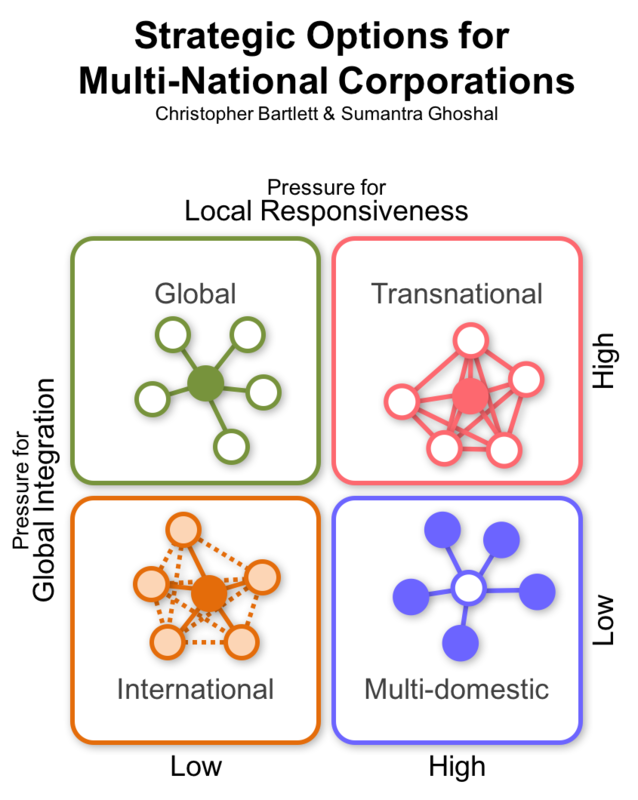 The transnational corporation is the most complex. It balances widespread global integration of technology and supply chains against the need to adapt products and services to local market preferences. It is supported by a strong central headquarters, that is able to move managers around to gain international experience and share knowledge. Cars, consumer electronics, and pharmaceuticals are products that most need this strategy. Bartlett and Ghoshal also discerned powerful shifts in the fundamental needs of a business strategy. Where Michael Porter had laid out strategies that would allow companies to win the largest share of a market, Ghoshal and Bartlett argued that corporations need a strategy to create value anew, and grow their market as a way of winning business. They said companies need to innovate their way out of market pressures, rather than push against them. 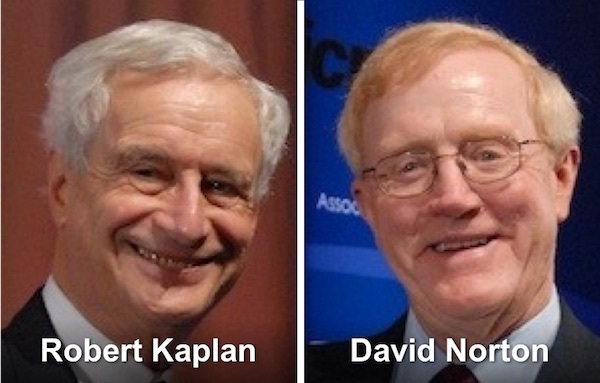 They also challenged the orthodoxy that began with the Scientific Management movement of Taylor, Gantt, Adamiecki, and the Gilbreths, and then the efficiency drives of people like Ford and Sloane. 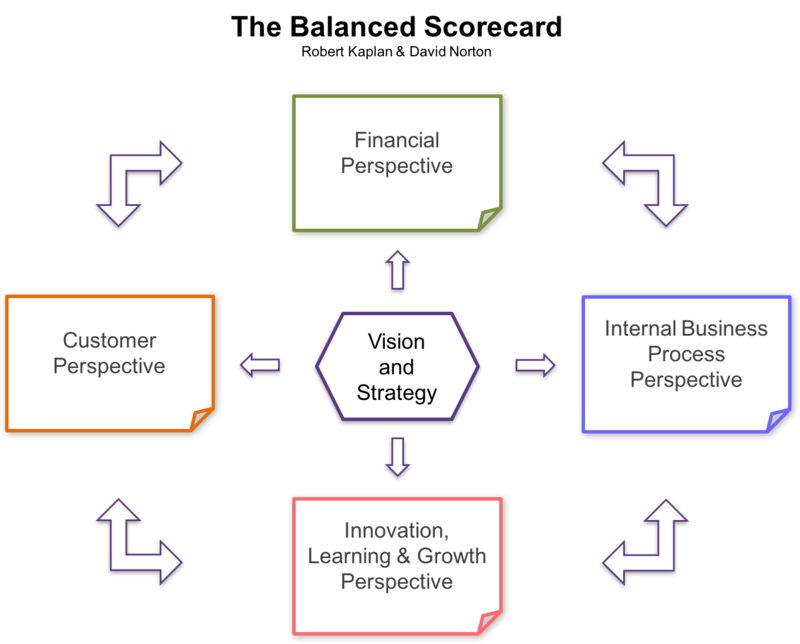 Sloane’s approach of Strategy, Structure, and Systems became the McKinsey 7S model. But Bartlett and Ghoshal wanted to replace Strategy, Structure, and Systems by Purpose, Process, and People. The three Ps were the new building blocks of a corporation. In a series of articles for the Harvard Business Review, they placed responsibility for each of these firmly on the shoulders of top management. So here we are, in 2017. And our world is dominated by a range of global, multinational, and transnational corporations, whose focus is on process and whose mantra is people. Not a bad body of work to act as a symbol of what multinational collaboration can achieve! These two approaches have been championed by some of the greatest management thinkers and corporate leaders. W Chan Kim & Renée Mauborgne gave these strategies compelling names, and championed the latter in in a phenomenally high-selling book. They called it the Blue Ocean Strategy. W Chan Kim was born in Korea, in 1952. After studying at the University of Michigan’s Ross Business School, he joined the faculty, becoming a professor. In 1992, he moved to the prestigious European Business School, INSEAD, in France, where he is The Boston Consulting Group Bruce D. Henderson Chair Professor of Strategy and International Management and Co-Director of the INSEAD Blue Ocean Strategy Institute. Like Kim, Renée Mauborgne studied and taught at the University of Michigan Ross Business School. They moved together to INSEAD. Mauborgne is an American, born in 1963 (AVGY). The two have been long term collaborators, and their primary work together has been the research and writing about corporate strategy, which led to the concept and book, called Blue Ocean Strategy. The 2004 HBR article, Blue Ocean Strategy, and the 2005 book of the same name are both best-sellers. The book’s sales are approaching 4 million. So clearly, if you’re a manager with any interest in business strategy, you need to know about this idea. The concept is disarmingly simple. A Blue Ocean Strategy sees a business finding a new market that is unexploited, and creating a market space for itself. Kim and Mauborgne’s metaphor is that Oceans represent market spaces. They contrast new market spaces (blue oceans) with existing markets (red oceans). Companies that adopt a red ocean strategy focus on beating their competition and for this, an understanding of strategic concepts like Porter’s Five Forces will help. The critique that Kim and Mauborgne level at red ocean strategies is that they often operate in crowded (or overcrowded) markets, offer limited opportunities for growth, and require lower profit margins. The bottom line impact of a red ocean strategy is, at best, conservative. Instead of this ‘market-competing’ approach, they advocate a ‘market-creating’ strategy, which places an emphasis on ‘value innovation’. This strategy should see customer value increasing, while costs drop, because (in Porter’s terms) you are targeting differentiation, rather than cost leadership. Differentiate yourself, they say, by finding new demand that competitors cannot yet address, and meet it. As you’d expect from two leading academics, Kim and Mauborgne have created a Blue Ocean Strategy Institute, which they co-direct, and built a suite of analytical tools for companies to draw down on. The first critique could equally be seen as an endorsement. Their idea is not new. Numerous business strategy thinkers have developed and published similar ideas, like Gary Hamel, C K Prahalad, Kenichi Ohmae, and even the venerable Igor Ansoff. The second critique is harder for Kim and Mauborgne to shake. There is little or no empirical evidence that their strategy works, in the sense of creating lasting competitive advantage through its deliberate application. Without a doubt, businesses have innovated throughout history, creating new markets from nowhere. And many of them have gone on to maintain dominant positions for many years. You cannot argue with the thesis that finding a Blue Ocean and quickly becoming the top predator there works. Their book is full of modern case studies. But, who has read the book, decided to launch a blue ocean strategy, applied the tools, found some blue ocean, and created a dominant position? The counter to this argument is: ‘it’s only been a few years’. But as time goes on, we are waiting for the evidence. So, what is Blue Ocean Strategy? Is it an innovative management theory that contains a deep new insight backed by rigorous research? Or is it a brilliantly packaged re-casting of familiar and self-evident ideas, illustrated by a number of compelling case studies? I leave you to judge.